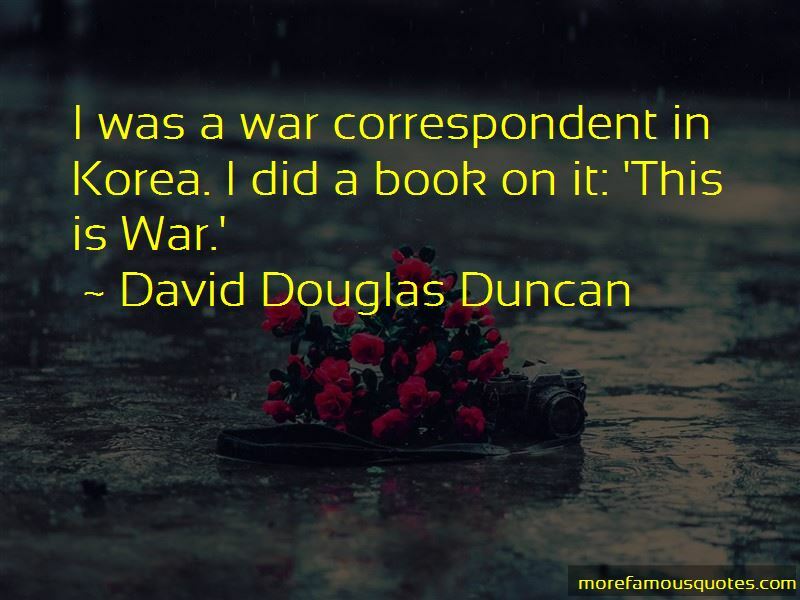 Enjoy the top 22 famous quotes, sayings and quotations by David Douglas Duncan. I would question any fee. 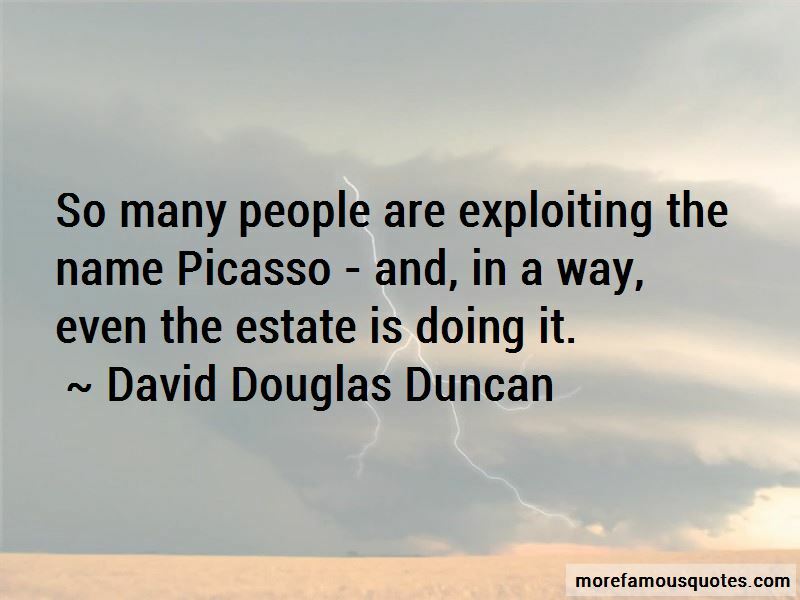 Let them know you're comparison shopping among several lenders. 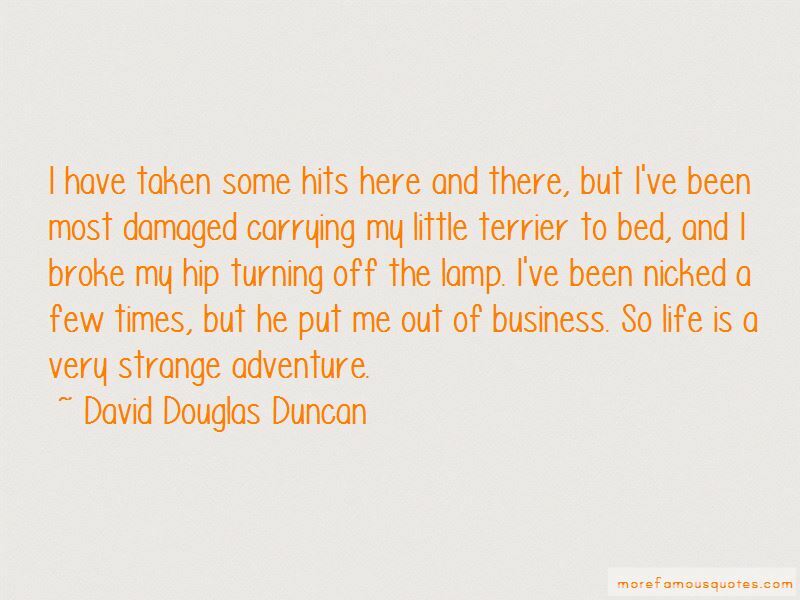 Want to see more pictures of David Douglas Duncan quotes? 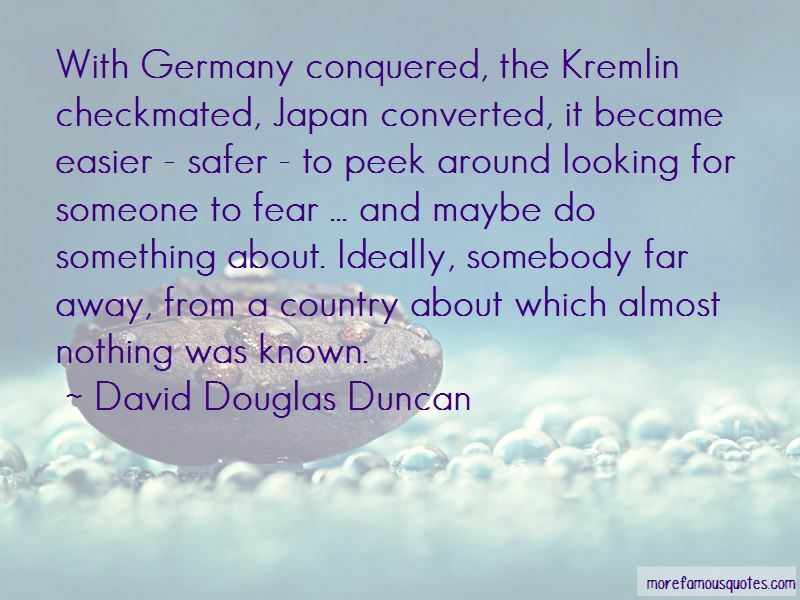 Click on image of David Douglas Duncan quotes to view full size.